Our creative team offers high-quality design services, including professional layout design, processing of photographs as well as technical proofreading and correction of the ready layouts. We strive to functional and visual excellence to make your ideas come true in fast and efficient manner. 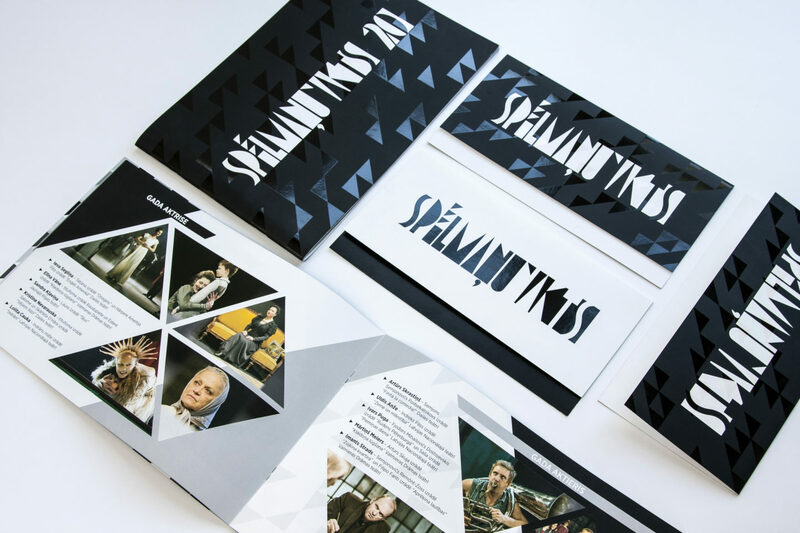 Besides, we also are open to any non-standard projects, requiring an individual styling and approach and trying to match the most compliant paper and appropriate printing and post-processing technologies to make your dreams come true. We are ready to face new creative challenges! Is it possible to describe a city or a country in few sentences? 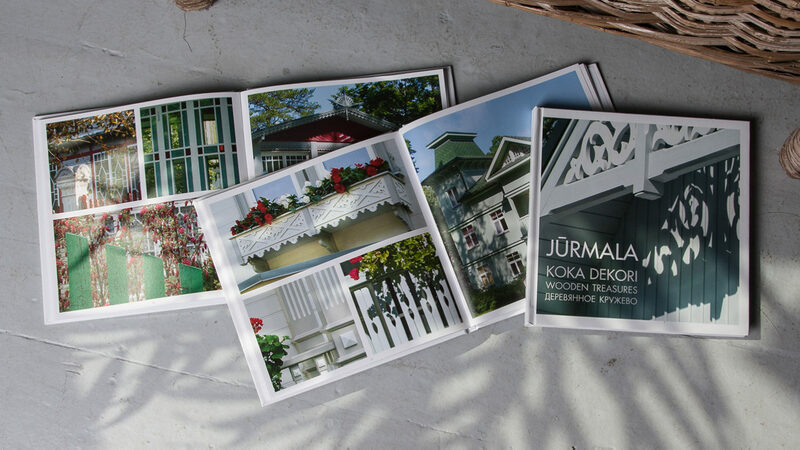 Is it possible to encompass a world in a small booklet? 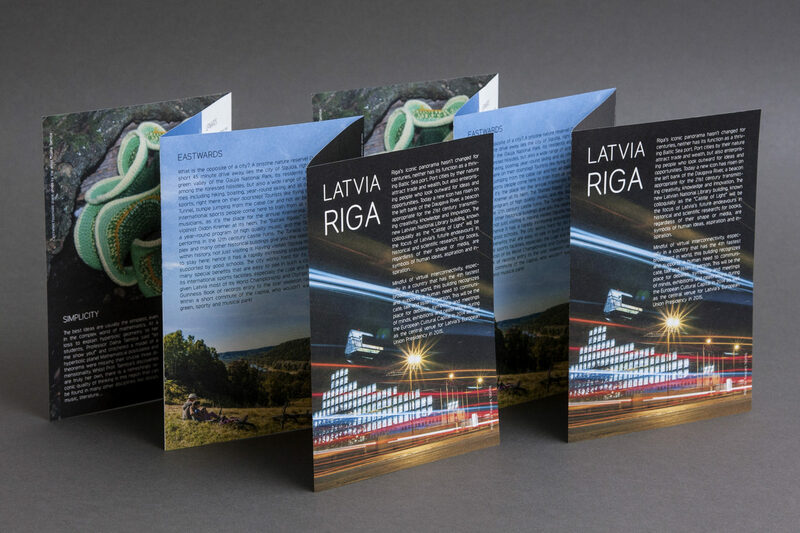 We faced this challenge and created our vision for the conceptual story of Riga planning region on our unique capital and more… We all know the saying that often “less is more”. Therefore, we believe, that a simple, but professionally considered and tasteful design is a powerful tool to make your presence noticed. 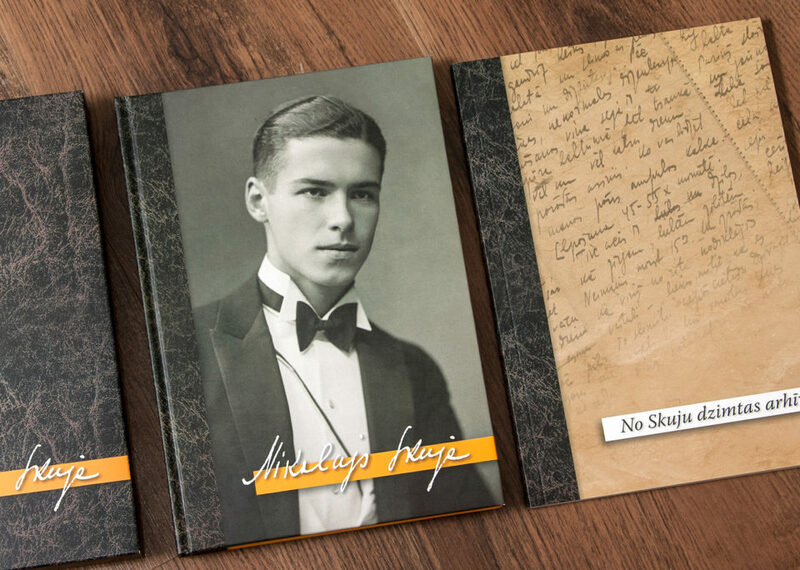 In cooperation with the association “Skaldu raksti”, we have published already three intriguing books about three outstanding doctors and professors – Nikolajs Skuja, Ivars Siliņs and Jēkabs Prīmanis. 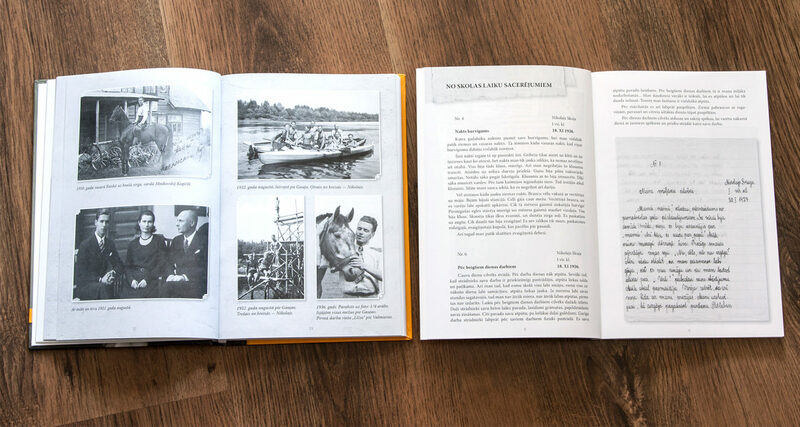 These books provide an insight into the history of medicine of Latvia and uncover fascinating details on society, personalities and events in a context of the time. The comprehensive visuals enrich the thrilling stories. Each of the books has its original design solution, which is as unique as the protagonists are. 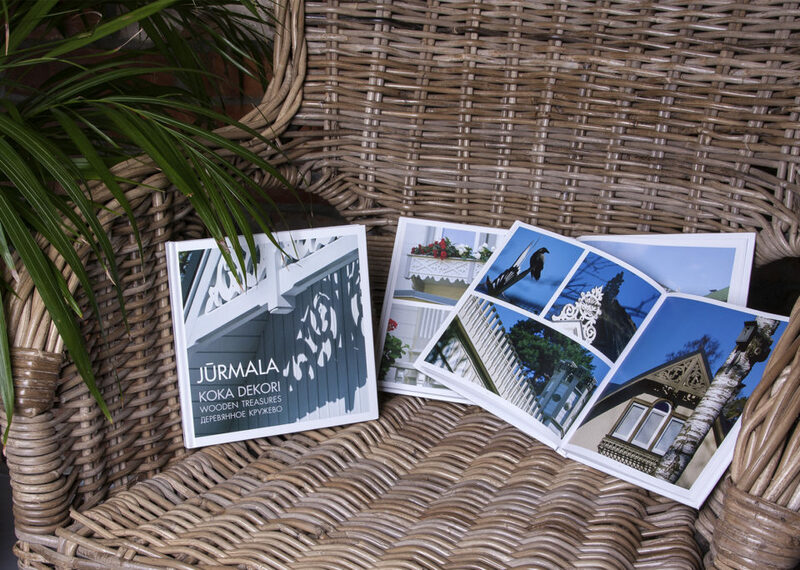 One of our most inspiring projects of 2015 – the book “Jūrmala. Wooden Treasures”. 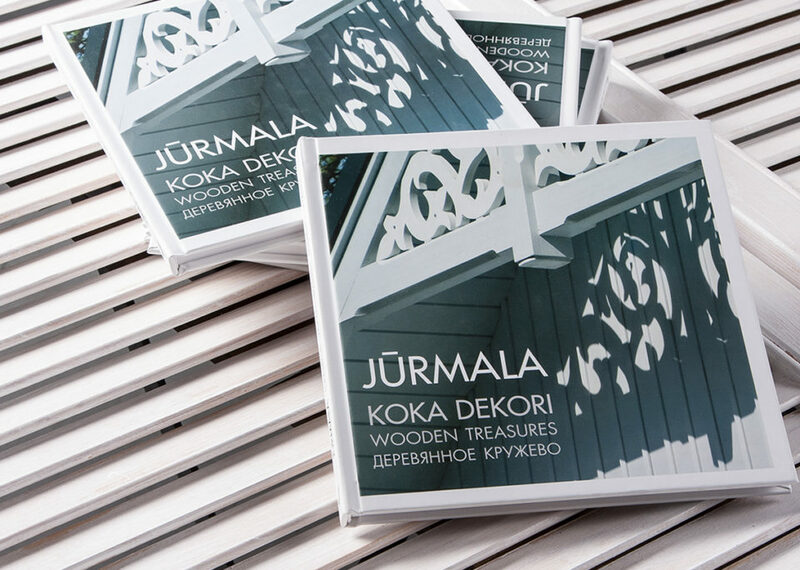 The hardcover of 84 pages hides fantastic visual testimonies on the wooden architecture of Jūrmala, supplemented with concise descriptions of main trends in Latvian, English and Russian – a true culturally historical pleasure. 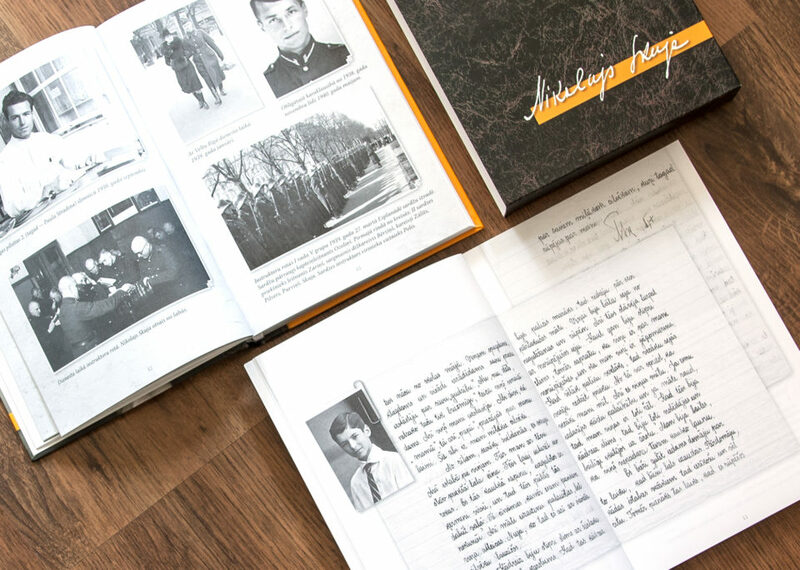 Gundars Ūķis, the author of the book in close cooperation with our designer Ieva Upmace have created an exclusive and immersive visual story.